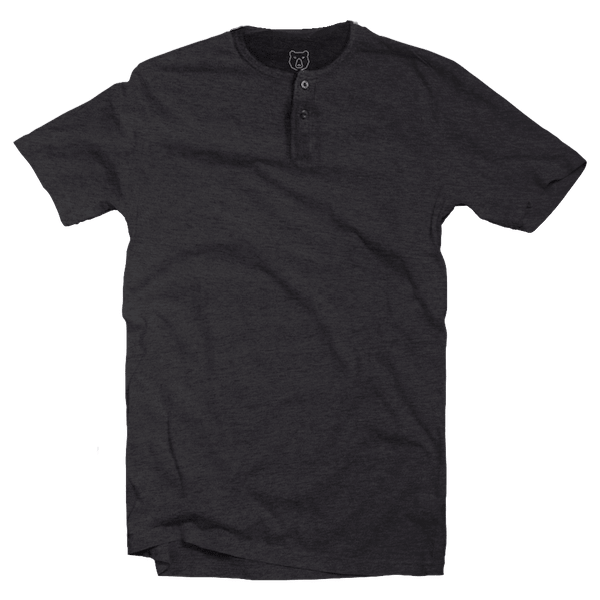 The Charcoal Grey Short Sleeve Henley Neck is for anyone who wants to spruce things up a bit. It’s more spiffy than a regular crew neck, without going overboard. 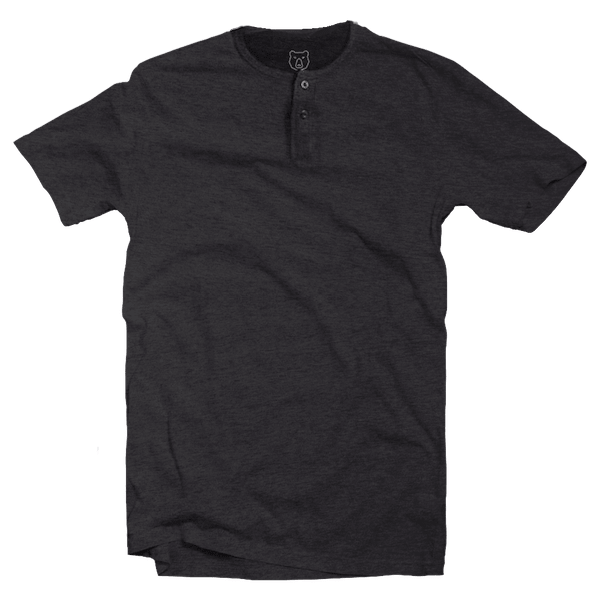 The Henley Neck is the perfect blend between casual and classic. All our products are made in Sri Lanka with high-quality material. 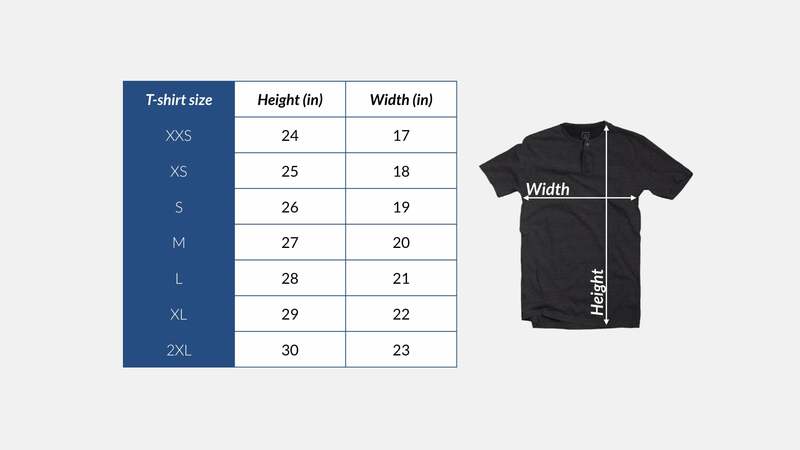 Production is carried out by experienced suppliers who are specialized in producing t-shirts. When you place an order, it will be shipped to you within 5 working days or less. This is our service guarantee. You don’t pay for shipping, it’s free for all orders. Learn more on our Terms of Service page. Don’t like what you bought? Exchange it for another item of the same value, or return it and get a full refund. We will handle all logistics. Learn how on our Returns Policy page.